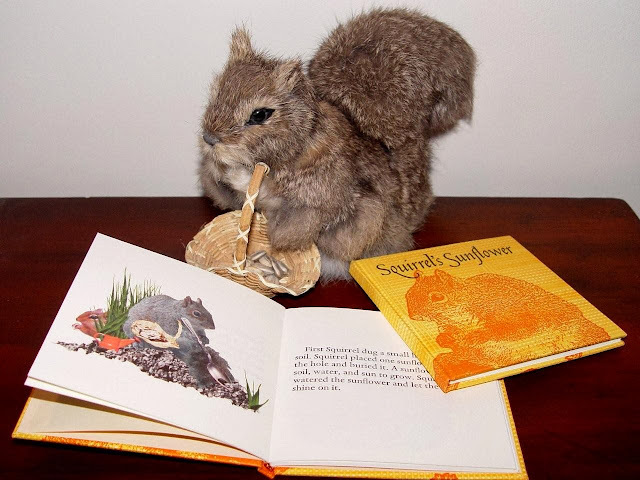 The Press of Robert LoMascolo is pleased to be offering a new edition of Squirrel’s Sunflower. This charming children’s story was the first book both written and letterpress printed by Rob. It sold out quickly and has not been available again until now! This new edition contains the same beautiful photo-manipulated images of Squirrel and Chipmunk along with a new cover, title page, and a few subtle improvements. Now is your chance to finally get a copy! The text is letterpress printed from hand-set metal type and accompanied by digitally printed images. All hand-bound in letterpress printed, hand-painted, paste paper covers. Cost is $45.